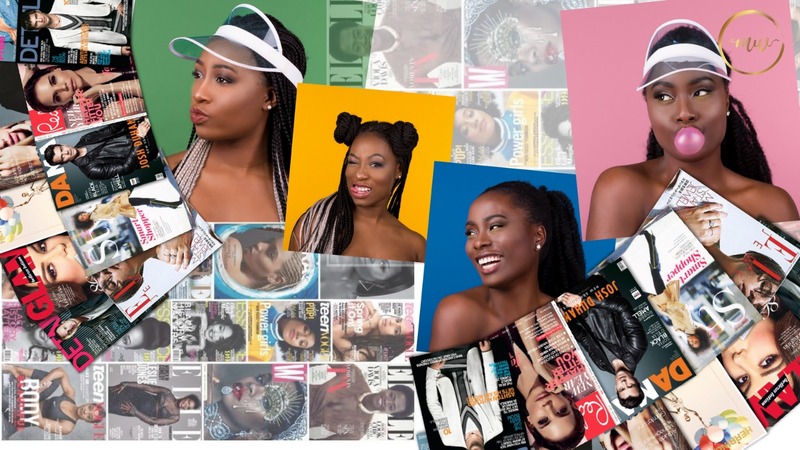 Melanin Wonder was founded by Janet Dara & Stephanie Omogun on the second of May in 2017. 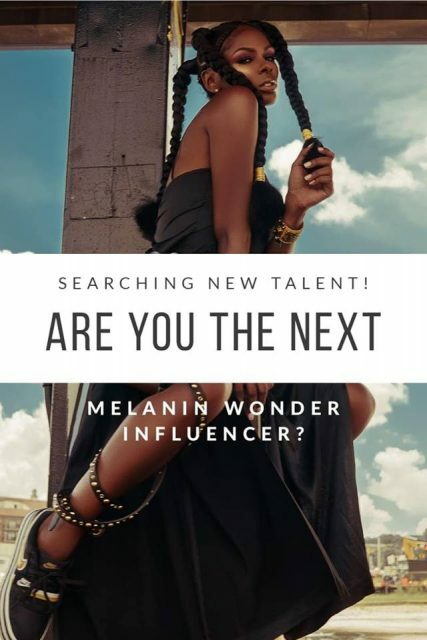 This online platform was born out of a vision to positively enhance the way that Melanin people are being portrayed, perceived and promoted on (social) media. 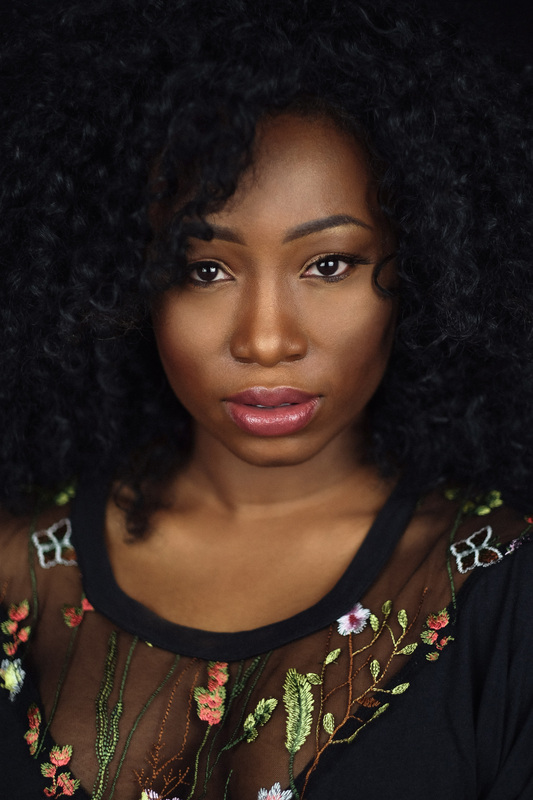 All contents produced by Melanin Wonder are created by Janet and Stephanie at first hand. The idea is to bring the world together through the similarities and atrocities that are experienced by a melanated person, in any part of the world. This is done by using topics like music, fashion, lifestyle, culture, entrepreneurship and also by creating entertaining and educative video-items. We strive to move, educate and inspire all readers and followers of our online magazine / online platform. We are privileged to live in a world that is so technically advanced. We have the opportunity to use the internet and social media to share and spread positive, relating and intriguing stories of people just like you and me! The Melanin Wonder platform is a shoulder to lean on, the motivation to feed on and the friend you can rely on. This is 100% by melanin, for melanin. No twists, no turns and no looking back. Building an understanding and celebration for each other and also connecting and helping one another to reach their fullest potential by providing a platform to show your talents to the world. Welcome to your go-to platform for that piece of Melanin Wonder. We believe that there are many things that connect us as people. One of these things is Melanin. Melanin is a term we use for anything that creates color in humans, plants, and animals. We often divide ourselves through religion, outer appearance and many other things. We should focus more on the many similarities and the many shades we ALL possess. We come with different souls, different talents and many skin colors/shades. Our aim is to unite all people through something called Melanin. We all have more in common than we think. We want to use our media platform to highlight Positive items and positive news and rule out all the negative and create smiles on everyone’s faces. 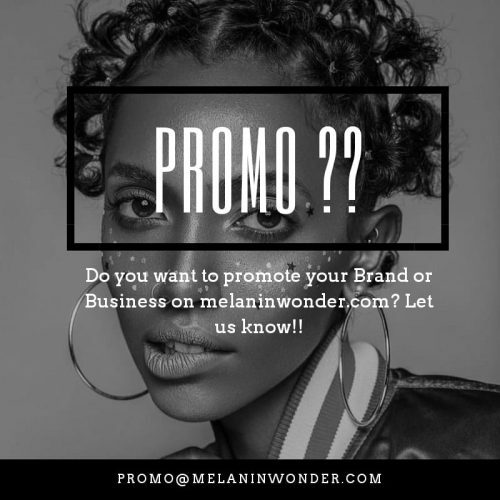 Our passion for lifestyle, fashion, and many other things come together on Melanin Wonder. 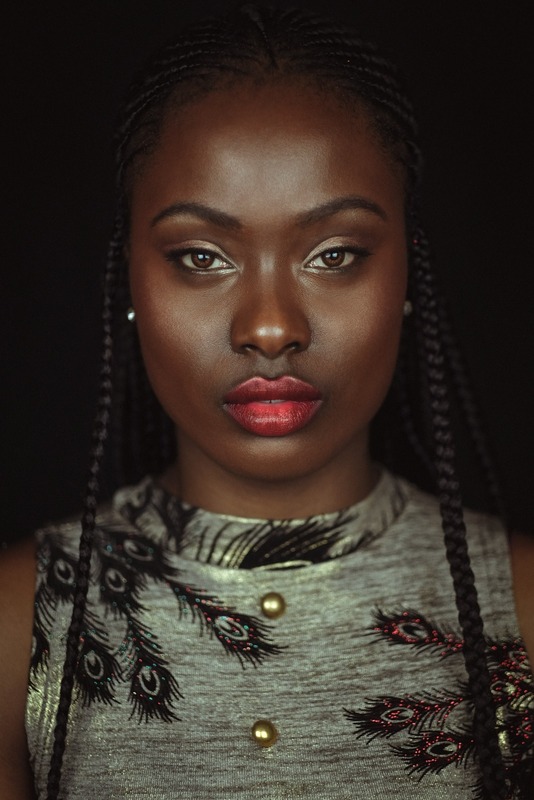 We showcase the beauty and talent of darker skinned people of all walks of life. Because not enough platforms do it the way we do. That is what makes us unique.